The Rebel Sweetheart. 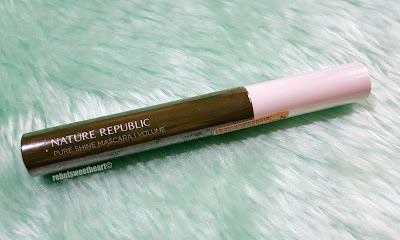 : Spotlight | Nature Republic Pure Shine Mascara. I have a lot of catching up to do in terms of blog posts (way too many backlogs and pending product reviews), and I am so glad we're finally on a school break. I now have the time to sit in front of my laptop and finally write! Yay! I'll try to finish as many product reviews as I can over the holidays; we don't have travel plans as of the moment and we'll probably be stuck at home because the weather is absolutely crazy these days. Moving on, I'll be doing a quick review of this mascara which I bought on a whim last spring - the Pure Shine Mascara - Volume from Nature Republic. 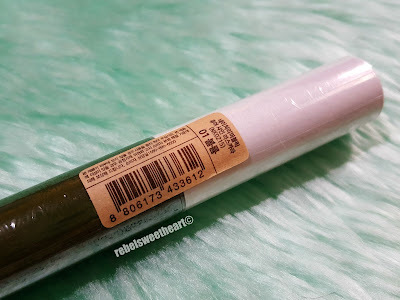 I chanced upon a 1+1 Sale event in one of the Nature Republic stores in Myeongdong and this mascara was among the (many) makeup products that were on sale during my visit. 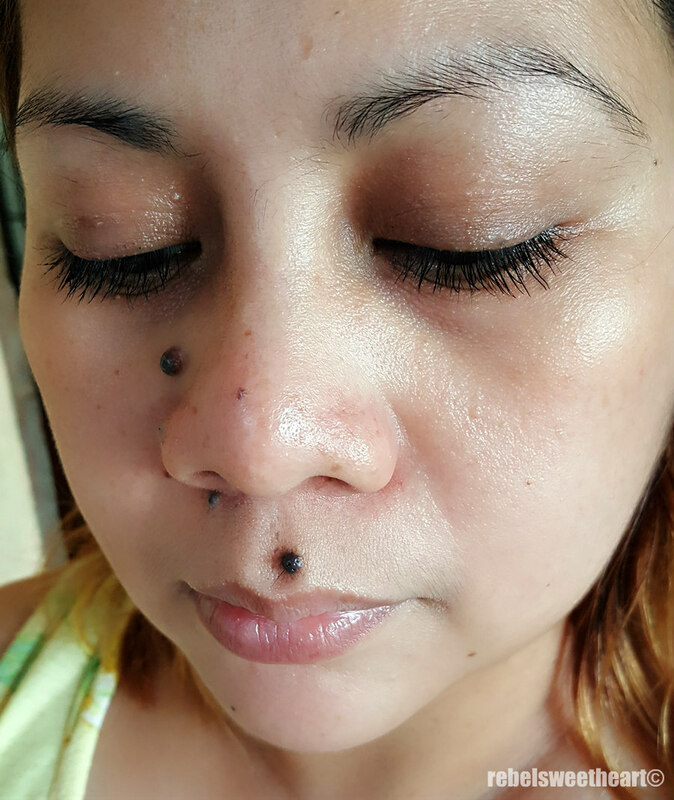 They were tagged at 5900 won (around Php 300 or $6) for 2 mascaras. I bought a few wands of this (because you know I get a little crazy whenever I see/hear the word 'sale', lol), along with several other items which I will also be blogging about in the coming days. Mostly Hangul text printed on the tube. I looked it up on the brand's official website and Nature Republic describes this product as an 'instant volumizing mascara which lifts and thickens every single lash without weighing it down'. The mascara wand and tube. It comes with a pretty basic wand with a normal-looking brush applicator. The website, however, describes this as a 'chubby volume brush which gives the eyelash volume up'. I beg to disagree because the brush applicator is rather slender with thin and fine bristles. 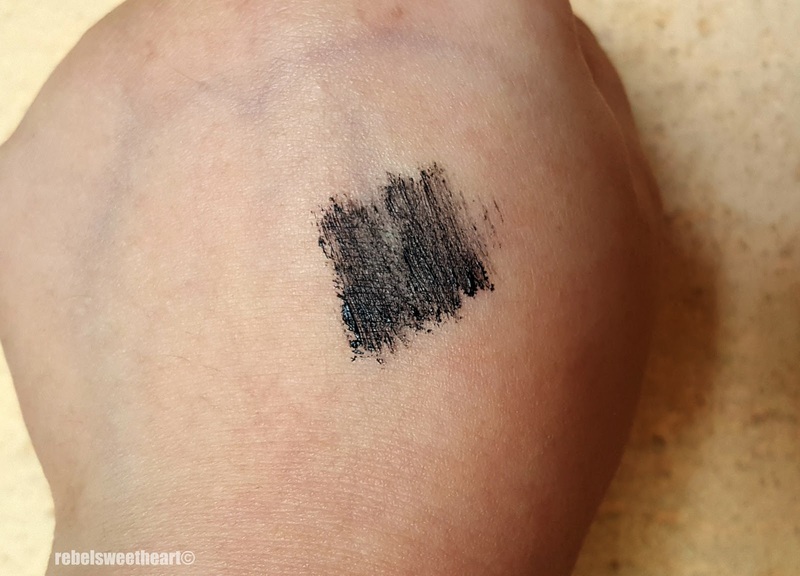 It also has a slim tip which makes it easy to apply mascara on the bottom lashes and on the lashes on the corners of the eye. A closer look at the brush applicator. While I do have naturally long lashes (thank you parents for bestowing them unto me), I like how they appear even longer with just a coat or two of the Pure Shine Mascara. 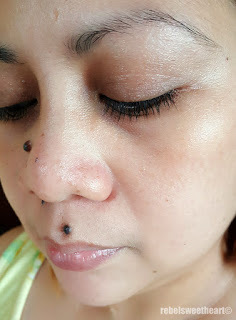 With Nature Republic Pure Shine Mascara. 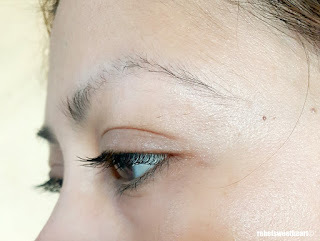 Its formula is lightweight and quick-drying, which neither clumps nor flakes. The product also lives up to its name as it gave my lashes a bit of shine. It can also hold up a nice curl, which I wasn't really expecting - after all, this isn't the 'Curling' variant. 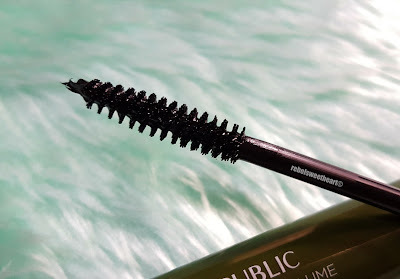 This mascara, however, isn't waterproof so I might have issues with this product when the weather becomes hot and humid. 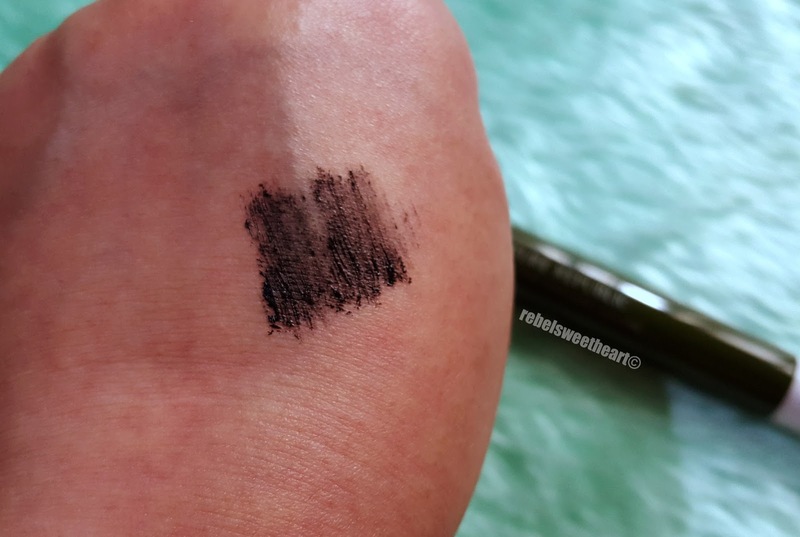 On the bright side, you won't be needing a separate mascara remover for this product. Just the usual water and cleansing foam/gel will do. That's really lovely! 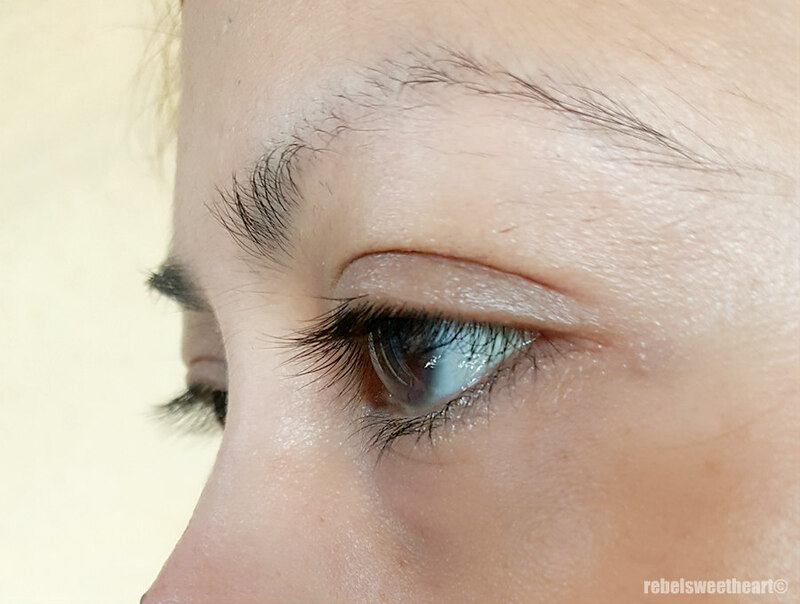 I like how it makes your lashes look thicker without it looking a bit too much. 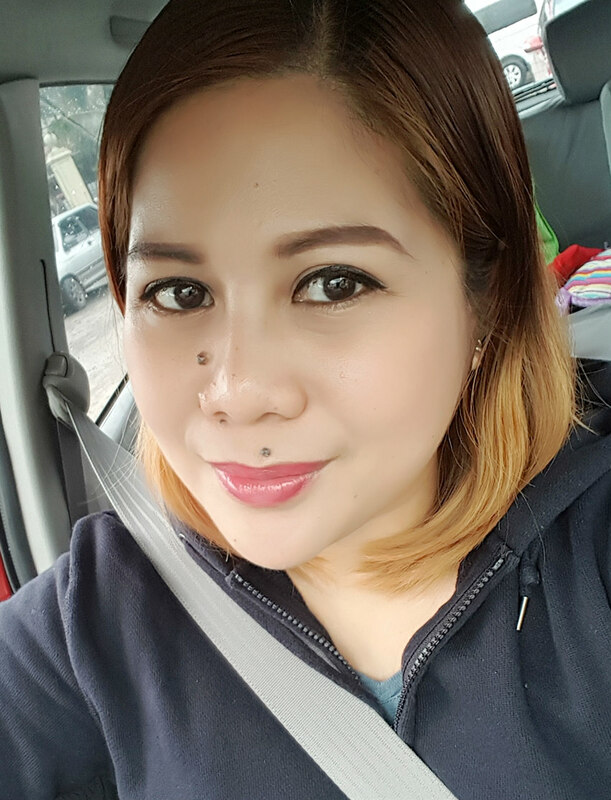 It's perfect for that no make up look. I'd have issues with using it during the summer though since it's not waterproof. 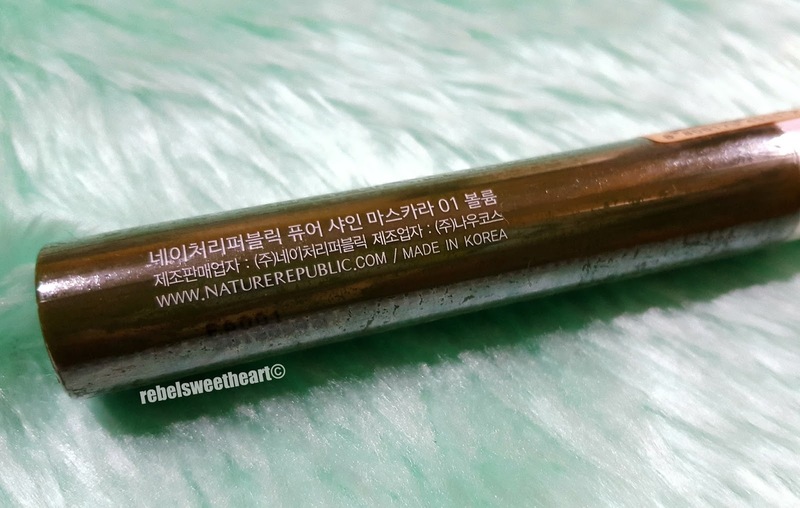 This Nature Republic mascara looks like a good product. My gf would really love it. Oh!! That is so interesting. 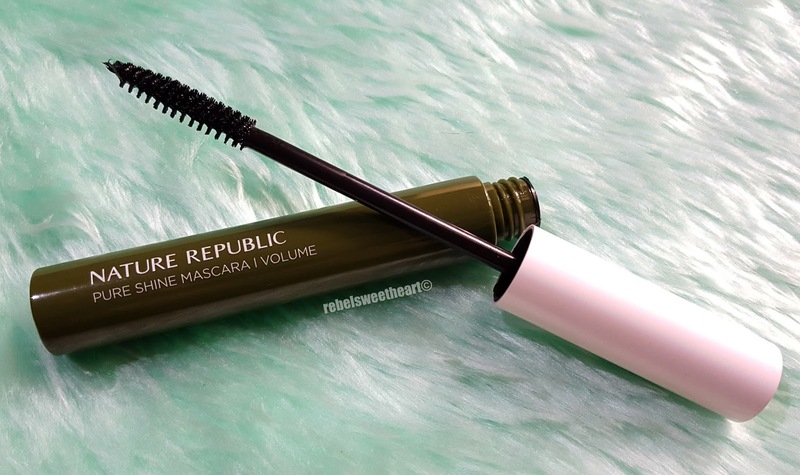 I really like the natural look of this mascara. I will definitely check this out.